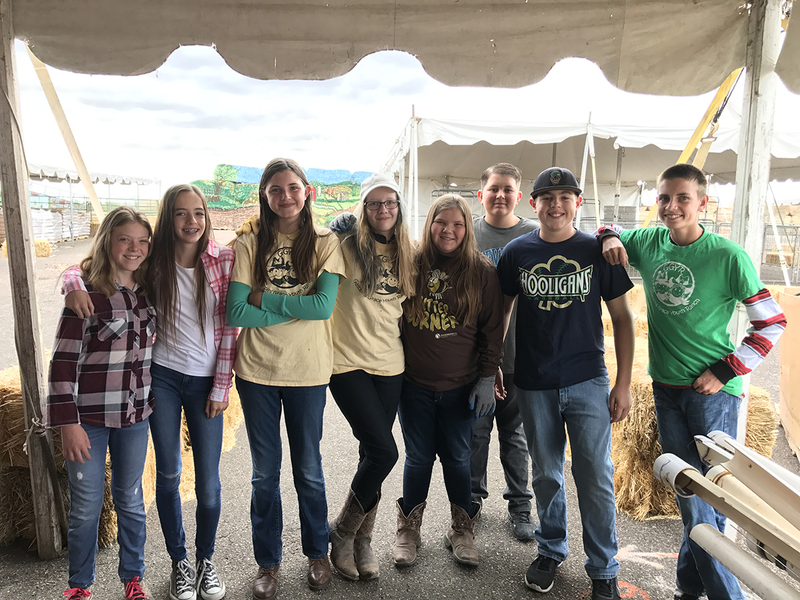 Applications for Junior Leaders are closed for 2018. 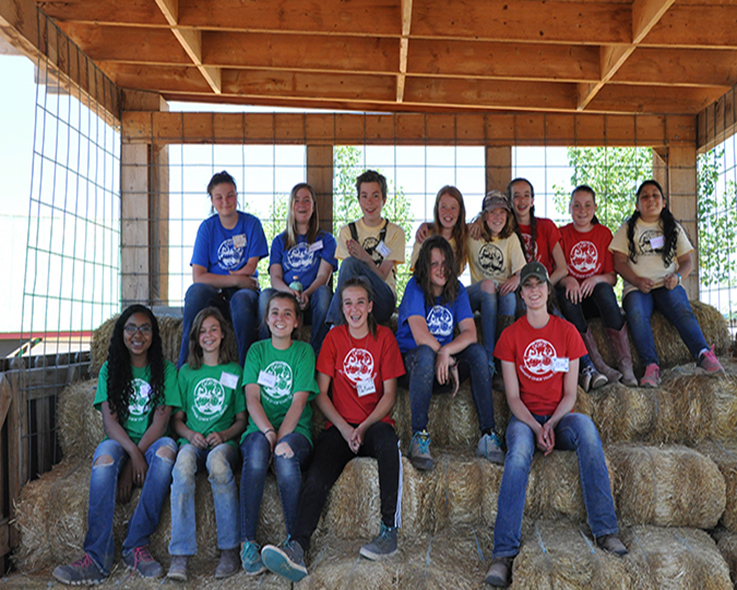 Are you 12-18 years old and interested in experiencing life at the ranch? 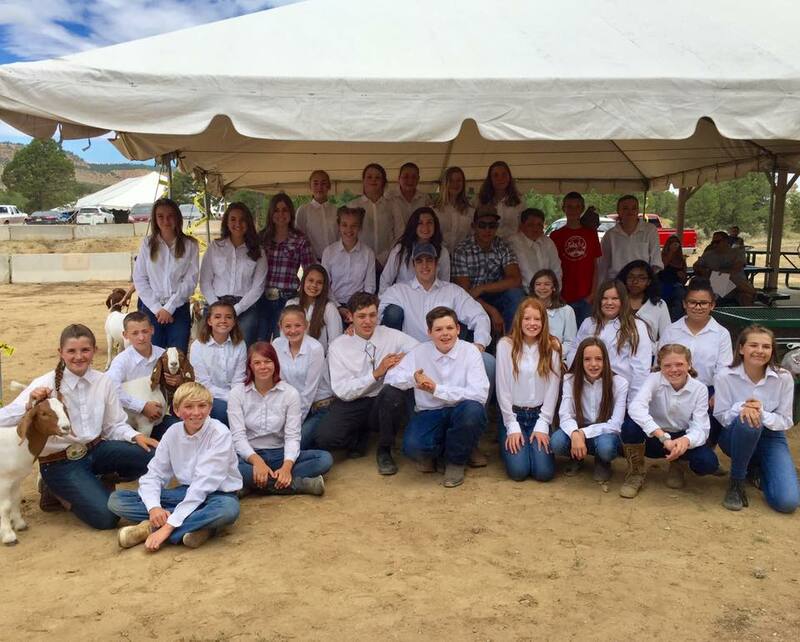 Do you want to explore the outdoors, care for livestock, and make memories? Do you want to be part of a team and have some outdoor FUN? • Give back to the community through volunteer opportunities. • Raise a pig, chicken, or goat! 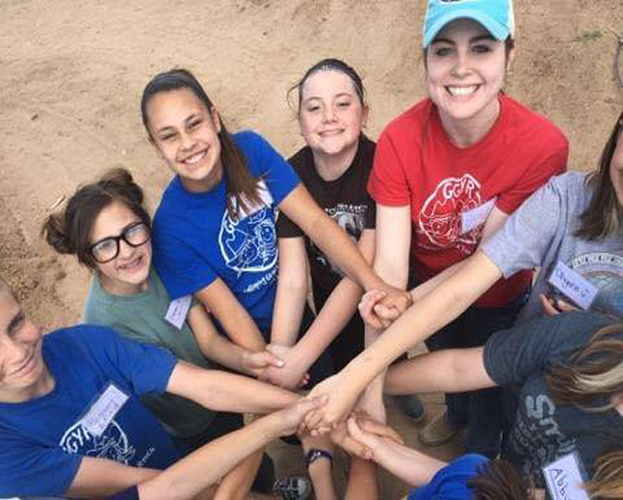 • Be a Family Leader during GGYR Summer Camp. • Learn the importance of leading by example. 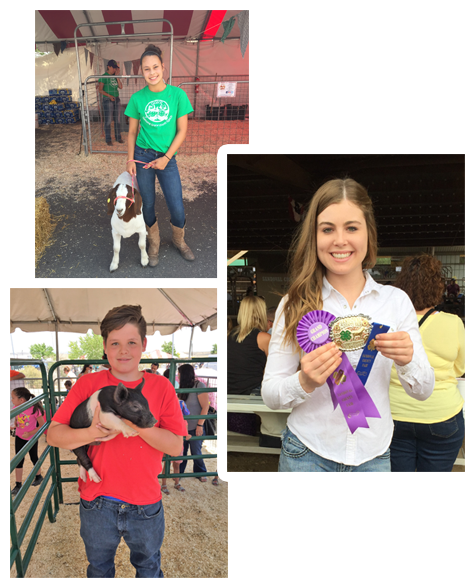 • Plus, compete at the Sandoval County Fair and be a member of our 4-H Club for opportunities to earn prizes, scholarships, and sponsorships! Discounts for returning Junior Leaders and Siblings!